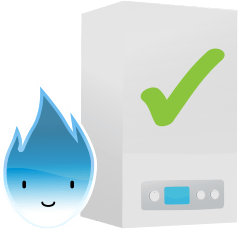 MyBoilerService is the quick, easy way to get free, online quotes, from trusted OFTEC and Gas Safe-registered engineers in your local area today. Enter your details into the quick quotes form to view up to five local engineers at a time. View prices, read reviews from previous customers or compare ratings to find the best engineer for the job. Once you have selected an engineer for your service, you can book direct through our online booking system. There are no set-up costs, monthly fees or upfront payments with our website - you simply pay the engineer after the service has been completed. 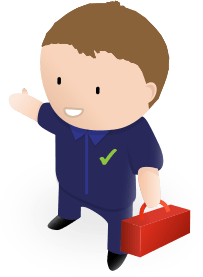 As well as offering a quick way to get competitive online quotes from independent engineers, we work hard to make sure that our customers get the best service possible - from the moment you log on to our website, to after the work is complete. 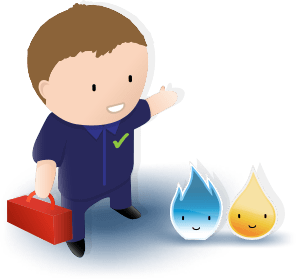 We only ever work with Gas Safe or OFTEC registered engineers, which means that all of the engineers on our site are fully trained to current safety standards. We’ll never charge you to use our service and there are no expensive service plans or monthly fees - you simply pay the engineer directly after the work is done. We also have a dedicated Customer Service team, who are able to support you with any problems, questions or issues that may arise. You can reach our team on the Contact Us page, or by phoning 0800 080 7875. 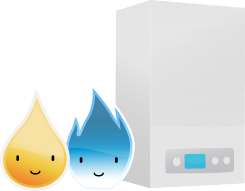 Check out our How it Works or Help and Advice pages for further information, or click the button below to get started with your quote!